Our Hotel on Santana Row – the only lodging in the heart of the district! Hotel Valencia is the centerpiece of Santana Row—the South Bay's 42-acre urban district of shopping, dining, living and entertainment. 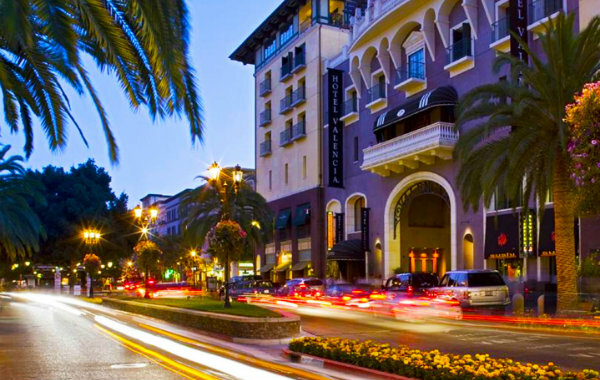 The Santana Row district offers the finest in shopping, dining and entertainment in the Silicon Valley area. It offers the perfect mix of high-end retail shopping, entertainment, restaurants and nightlife, making it the ideal San Jose hotel location for romantic getaways, leisure vacation and business travel. Visit Santana Row.com for the most up-to-date information on shopping, dining and events at Santana Row. Experience the best San Jose Travel has to offer from our boutique hotel—Hotel Valencia Santana Row, the only hotel at Santana Row! Visit the Santana Row website to see a full list of shops, restaurant and more, or contact the Santana Row Concierge at 408.551.4611. Capture the culture of Silicon Valley and let us help you go where the locals go, eat where the locals eat, and come away with a sense of the people and the place. Hotel Valencia is the centerpiece of Santana Row, the South Bay's 42-acre urban district of shopping, dining, living, and entertainment. Santana Row offers a diversity of shopping choices from luxury retailers such as Gucci to home furnishing with Crate and Barrel. Offering a myriad of dining options from Strait's with Singaporean cuisine to Left Bank, a French bistro, there is something for every palate nearby! Santana Row has ongoing programs of street entertainment from music to movies. Across Stevens Creek Boulevard, Valley Fair mall offers more than 250 stores for your shopping pleasure, including a new Luxury Wing as well as Nordstrom and Macy's. 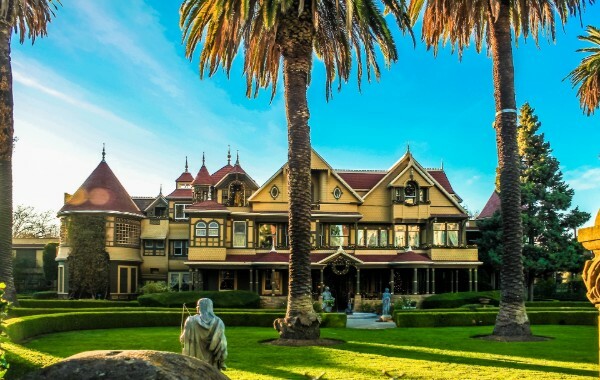 Winchester Mystery House—the world's oddest mansion. 160-room Victorian mansion designed by Winchester Rifle heiress. 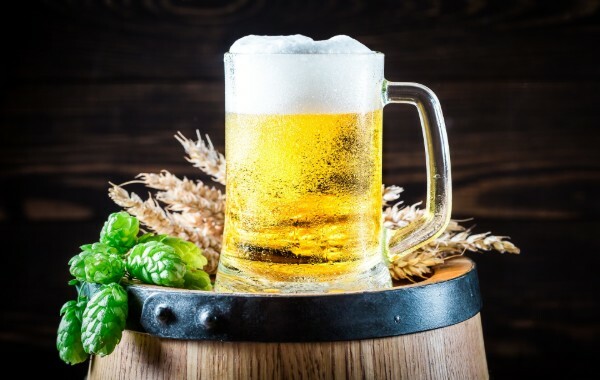 Levi's Stadium - Hotel Valencia is only 11 miles away from Levi's stadium where you can enjoy professional football games, other sporting events and concerts. Home to NHL's San Jose Sharks! Visit our Events Calendar to find out more about happenings at Hotel Valencia.